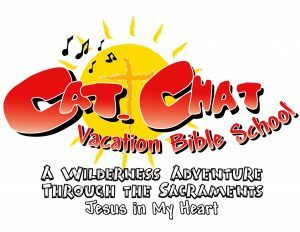 Vacation Bible School Registration begins Monday April 24th from 9:30am-4pm and runs until May 12 in the Parish Office on Weekdays. 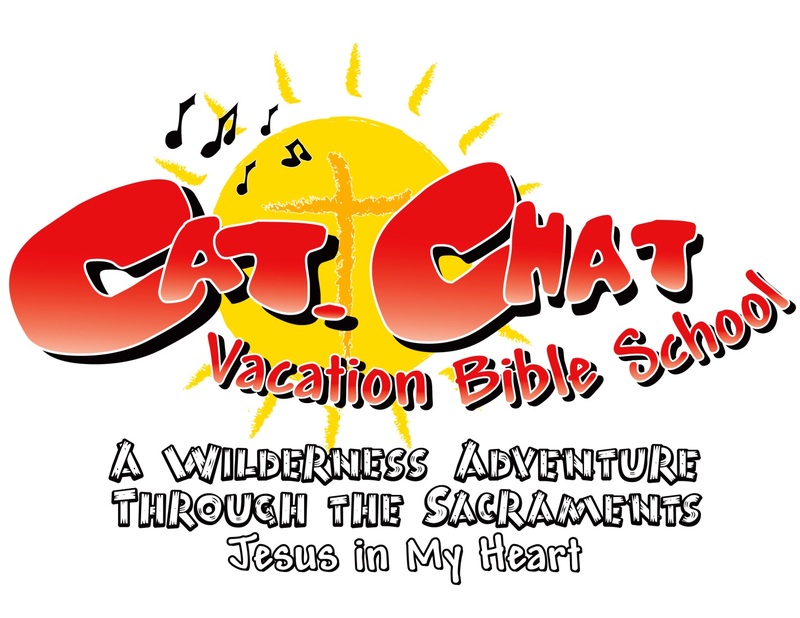 Cost is $25 a child and VBS runs Jun 19-24 from 9am-12noon for rising Kindergartners through rising 5th graders. 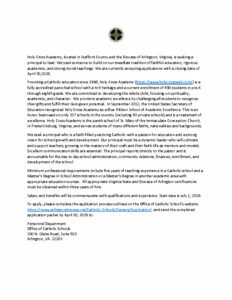 Congratulations to our newest Catholics!